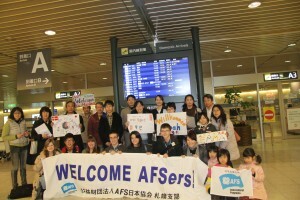 Today we are really going to meet our host families. 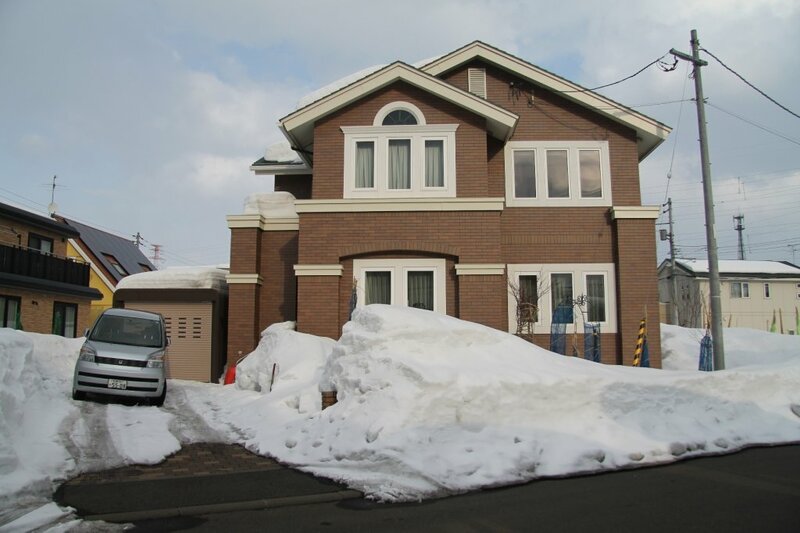 The Sapporo group traveled together and the others went with their groups to Hokkaido. The Sapporo group is really nice! People from Brazil, Cost Rica, Denmark, Korea, Australia and the USA. The flight to Sapporo went fast! When we picked up our luggage the families were already waiting with signs with our name on it! My new sisters Miyu (9) and Yuna (6) came running to me and my host parents were also very excited and nice!. We made a picture with the whole group and then each of us left with their family. 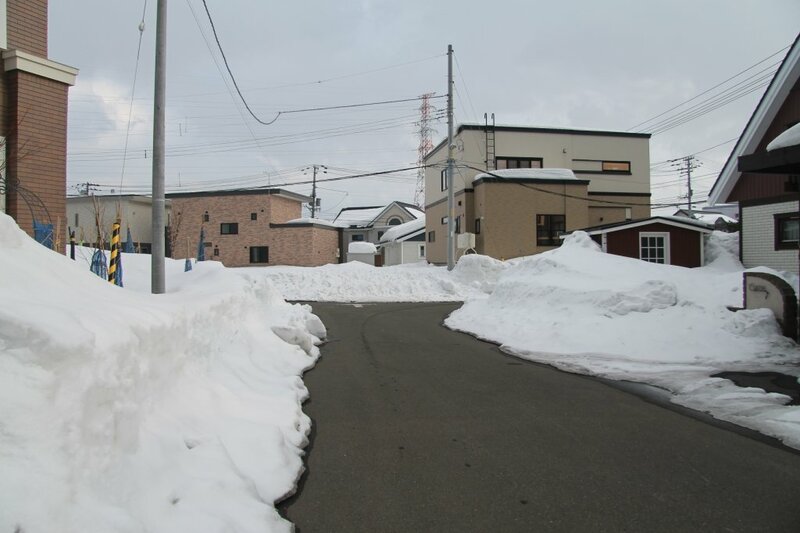 In Sapporo and especially in the neighbourhood where I live is SO MANY snow, and it keeps snowing all the time. In my neighbourhood lives another AFS exchange student from Amerika. Its in the house next to us. Our families know eachother very well. 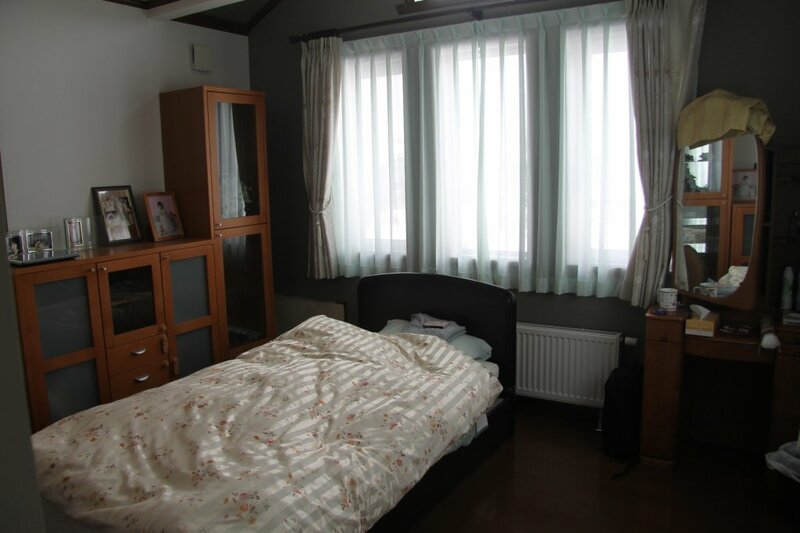 My host parents showed me our house and I even have my own room. Its a beautiful home! 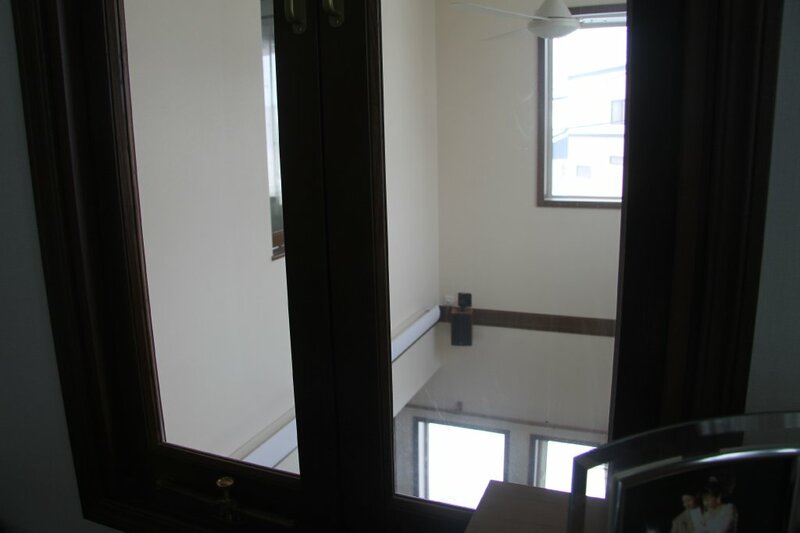 They said it is very small (compared to my home) but that is not true! Before dinner we took a shower, yes, WE, because in Japan its common that sisters take a shower together and brothers take a shower together. 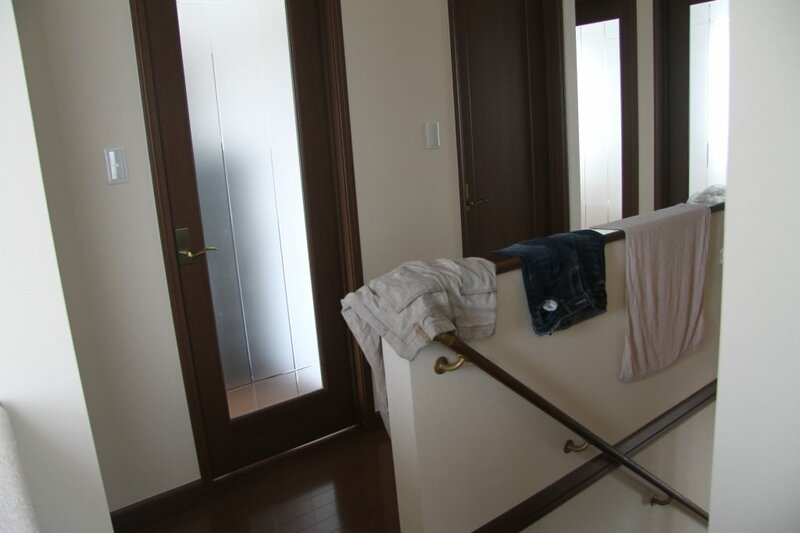 It is a Japanese style bathroom with little stools and a hot bath. The bath water was 48C… I put my foot in it but when I noticed the temperature I burned my foot I apologized that the bath was too hot for me. 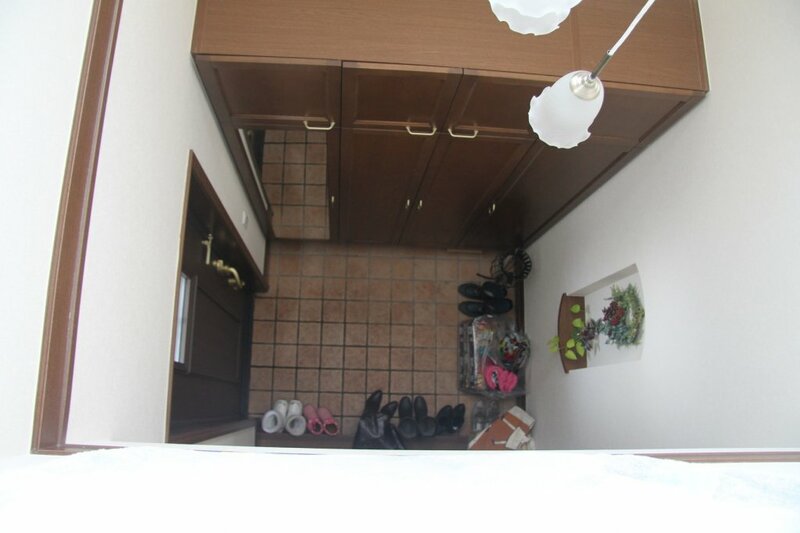 The pictures are from my new home and my host parents. I gave them fake wooden shoes as a present from Holland and they are so happy with it. They wear them all day! I am pleased they appreciate it. 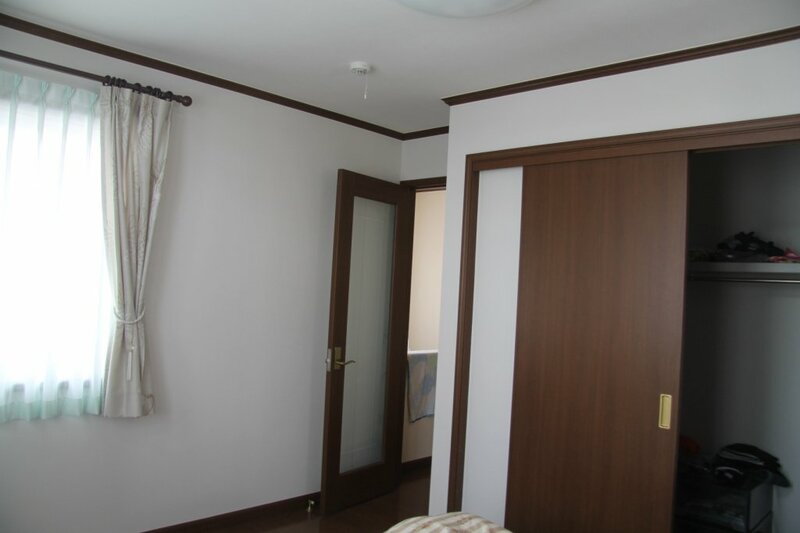 This entry was posted in Host family, Sapporo and tagged Ainosato, Home, host family, Sapporo. Bookmark the permalink.